With over 40 years in the business, nobody knows transmissions like The Gear Centre. Our inventory of manual transmissions and parts is the largest in Western Canada. 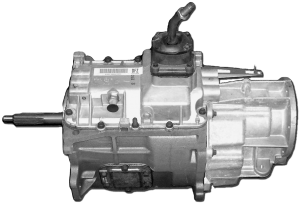 We also stock remanufactured automatics for Dodge, GM and Ford pickups (1500 – 5500 series / F-150 – 550 series). With 10 Truck & Auto locations across Canada, we can install, service or repair any transmission we sell parts for. As an authorized distributor for ZF, Tremec, New Venture, and Borg Warner transmissions The Gear Centre will have the parts you need. All of our parts come with a full manufacturer’s warranty. 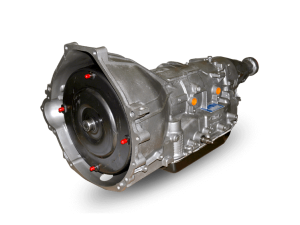 If you have suffered a major transmission failure, we also stock both new and remanufactured transmissions for most common automotive vehicles. The Gear Centre’s remanufacturing facility is ISO 9001:2015 certified to ensure our strict product quality control standards are met. 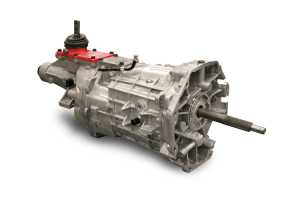 All of our remanufactured transmissions are dyno tested and offer a Limited 3-Year or 60,000 Kilometer Warranty. In addition to manual transmissions, The Gear Centre can offer automatic transmission units and service. All of our remanufactured units are built to meet or exceed Original Equipment Specifications and are dyno tested under load conditions to ensure the transmission operates properly. Our quality standards apply not only to our units but also to the level of service we offer. If you bring your vehicle to The Gear Centre, we will take the time to analyze your problem and if a replacement is required, we have hot flush machines to allow us to clean all lines and coolers to make sure the contaminants are fully removed and causes of failure remedied. All of The Gear Centre service shops are also equipped with OBDII Diagnostic Scan Equipment for testing your vehicle’s information data systems.